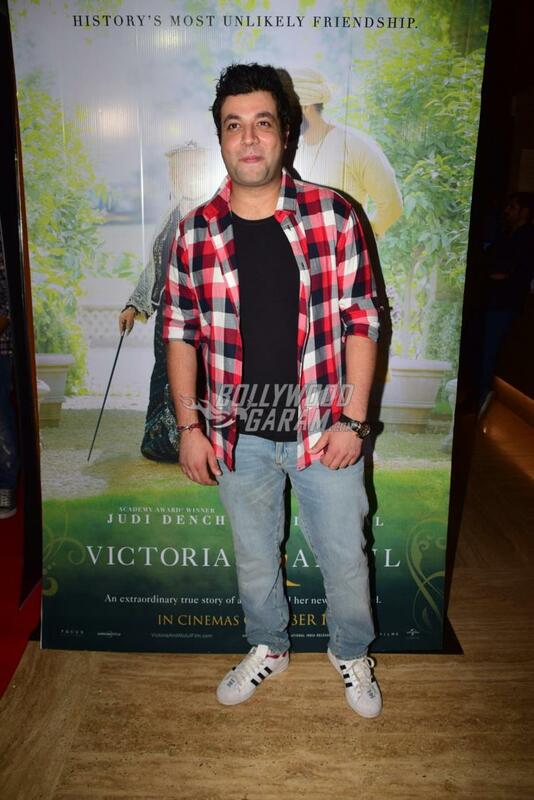 Makers of the film Victoria and Abdul held a special screening for the film in Mumbai on October 5, 2017. The biographical comedy drama has Ali Fazal playing a lead role along with Judi Dench who will be seen playing the role of Queen Victoria. 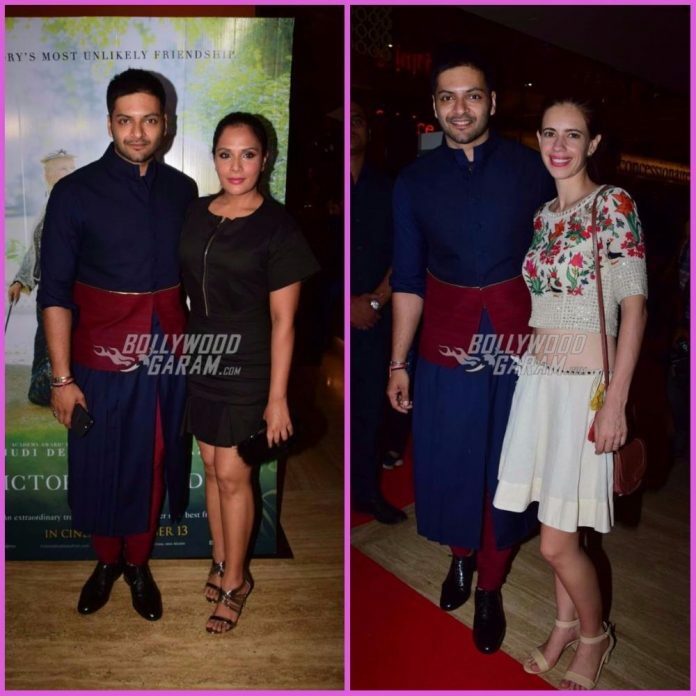 The screening event saw the presence of Taapsee Pannu, Kalki Koechlin, Varun Sharma, Manjot Singh, Richa Chadda and others. 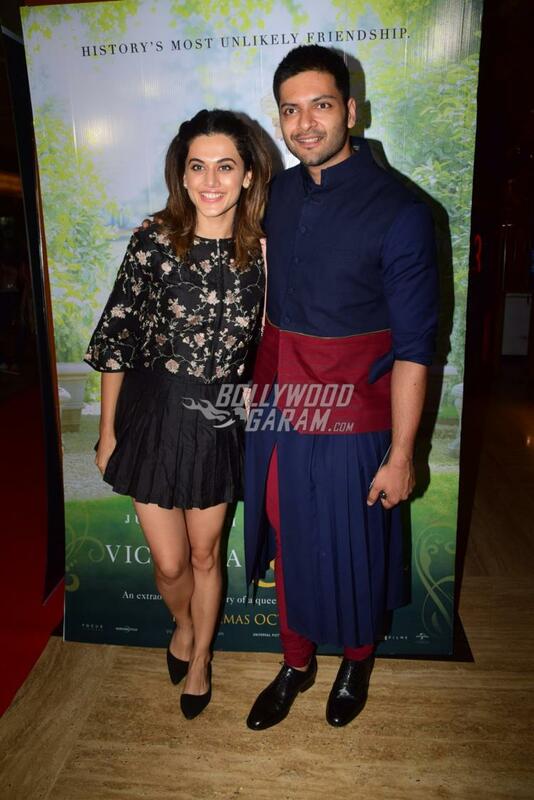 Richa for the screening appeared in a black outfit while Taapsee looked pretty in a black skirt and a crop top with golden detailing. 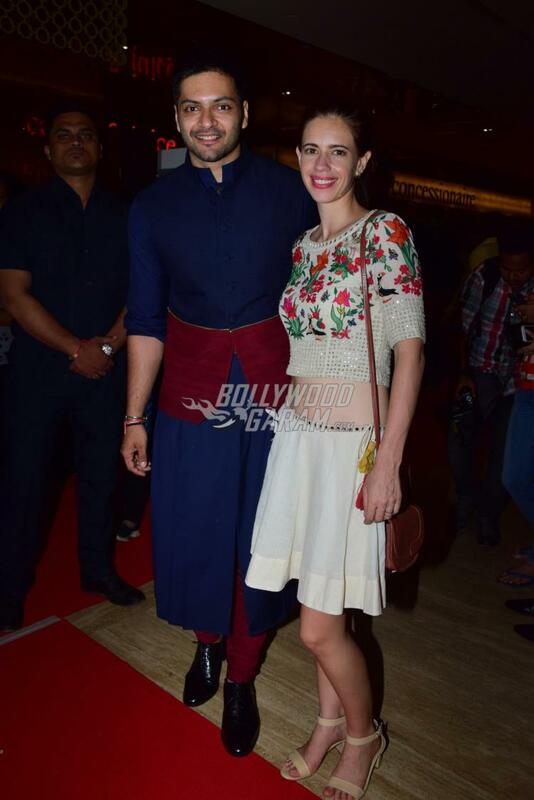 Kalki was seen in a white skirt and a matching crop top. 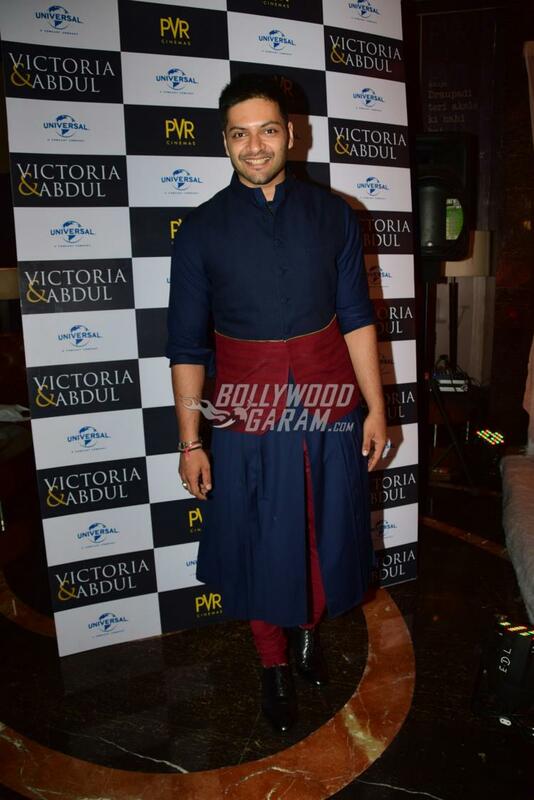 Ali for the screening event was seen in a navy blue kurta and pyjama. 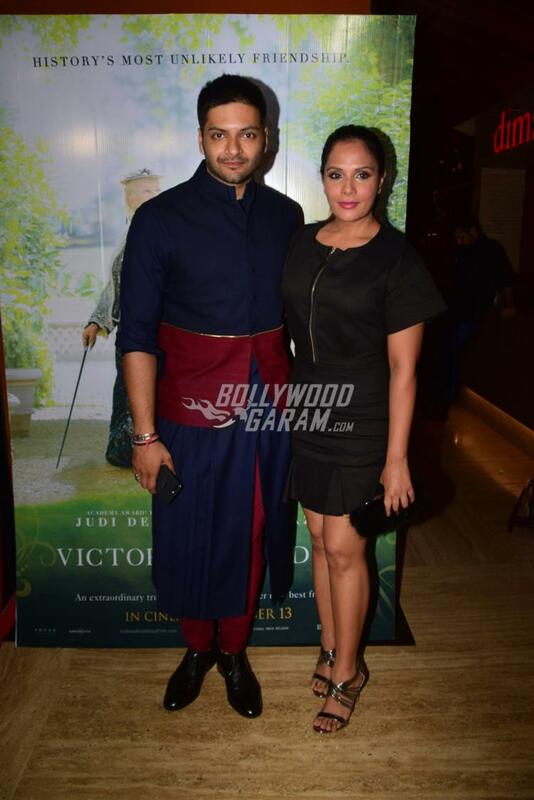 The upcoming film has narrated the story about a beautiful relationship between Queen Victoria and Abdul Karim, who is a young clerk from India. 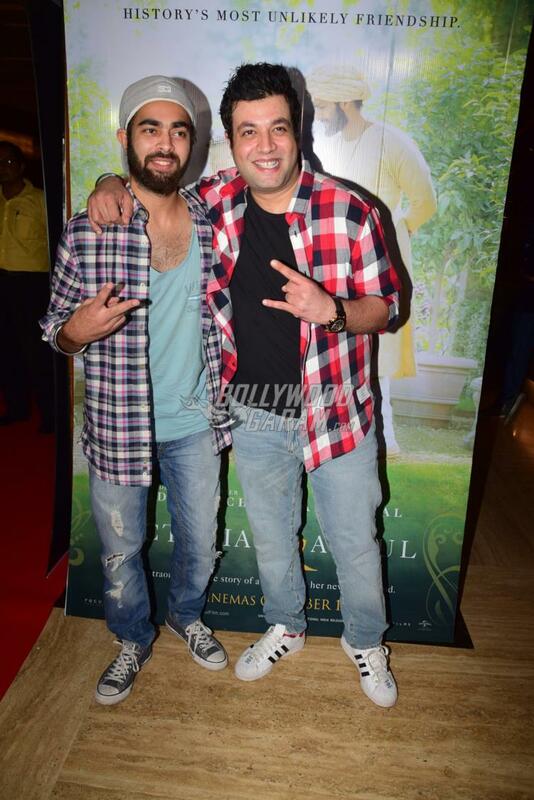 Fazal during the screening event was seen interacting with his Fukrey co-stars and friends. Exclusive photos from the Victoria and Abdul screening event!